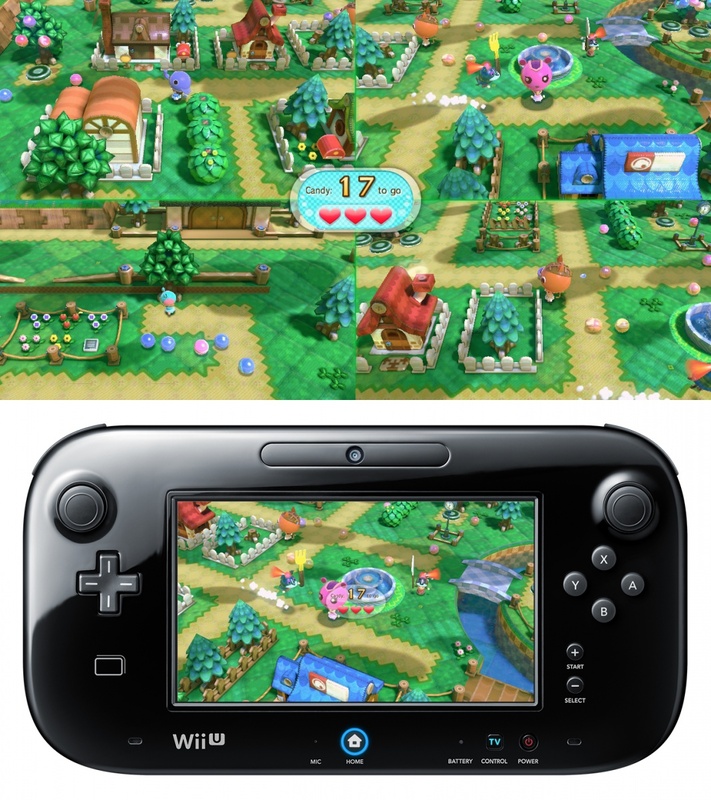 Nintendo didn't do the best job showing off Nintendo Land at their E3 press conference. 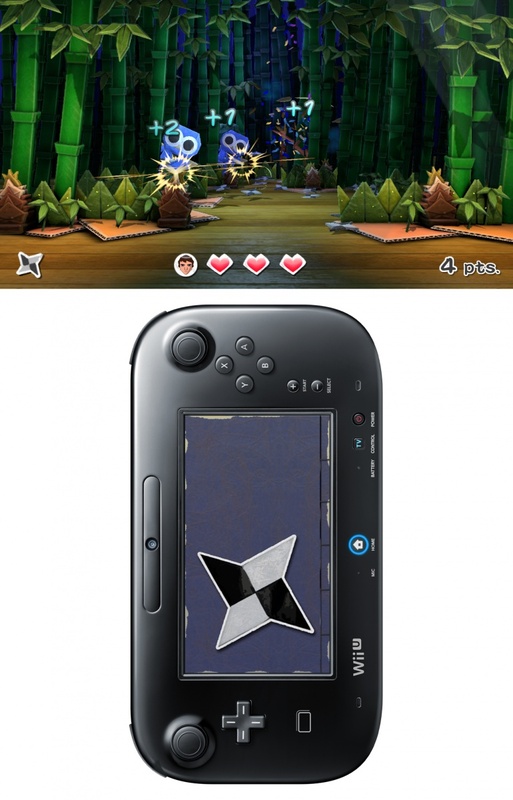 During an awkward demonstration that went on far too long, it became clear that Nintendo Land was a collection of mini-games featuring Nintendo franchises meant to show off the Wii U hardware and GamePad technology. It was even compared to pack-in game Wii Sports at one point: play it, and you'll get it. 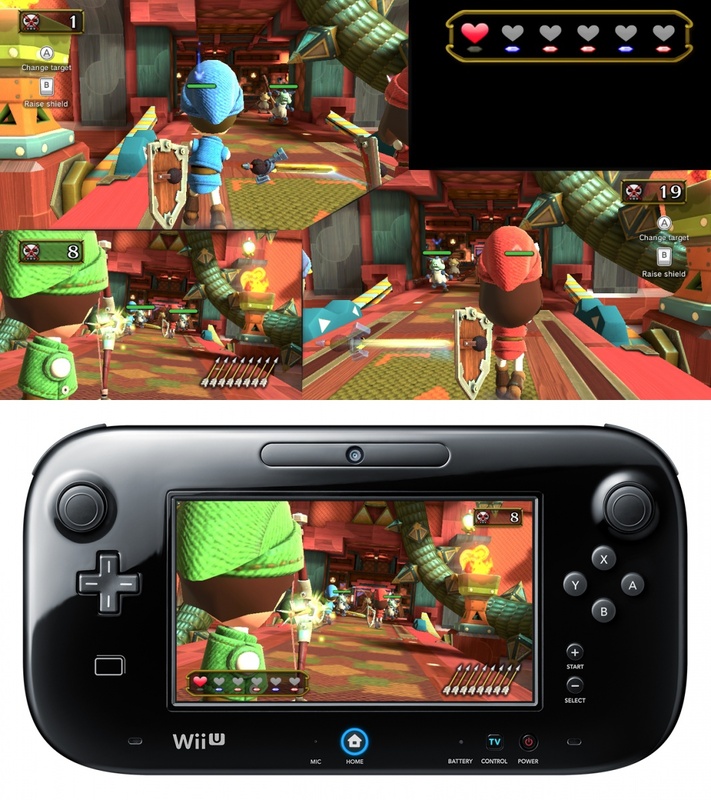 Although Nintendo Land is set to release alongside the Wii U at some indeterminate point later this year, Nintendo has avoided the question of whether or not it will be included with the console. 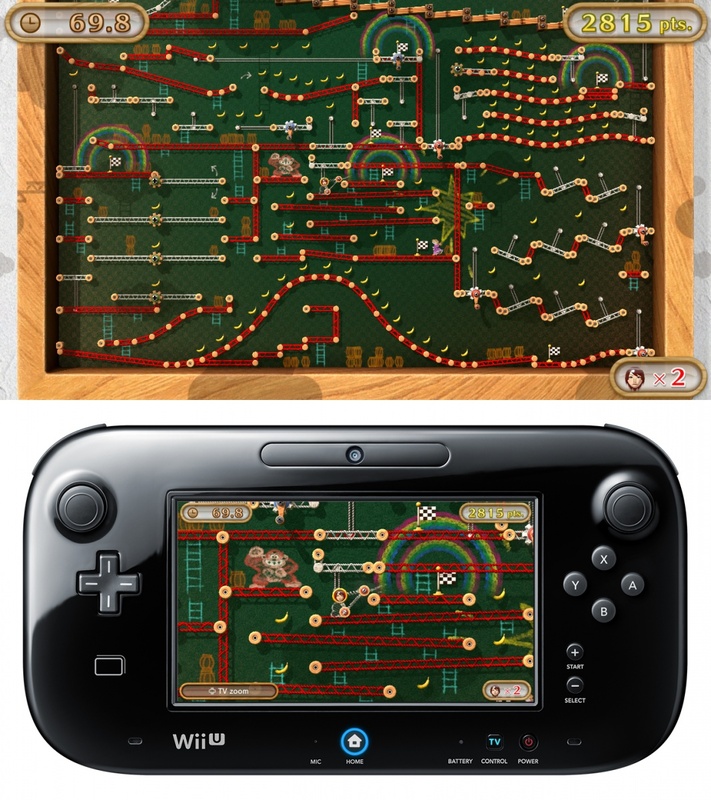 Because of these blunders, I wasn't expecting much when I played two of the Nintendo Land mini-games at E3. That's why it came as a pleasant surprise when both "Luigi's Ghost Mansion" and "Animal Crossing: Sweet Day" turned out to be a lot of fun. 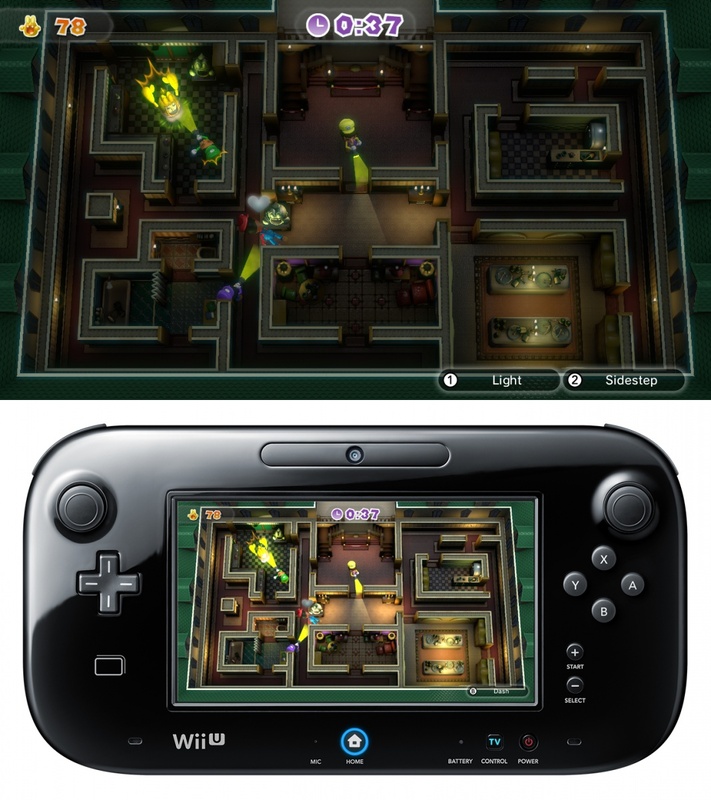 First up was "Luigi's Ghost Mansion", which was shown off at the press conference. The actual game takes far less time to understand than Nintendo's live demo-it actually was a "play it and get it" situation. 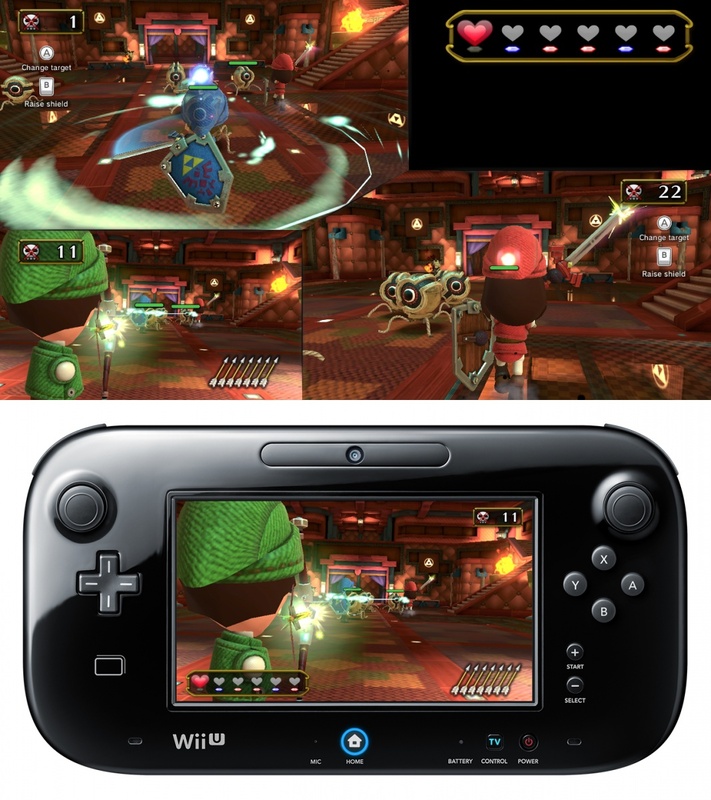 Up to five people can play at once, with one using the GamePad, and that player is the ghost. 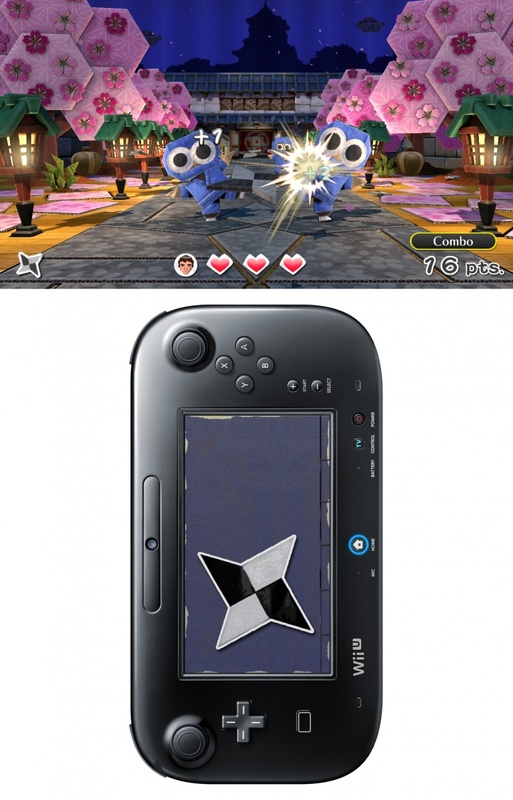 The ghost uses the GamePad screen to try and catch other players, while the ghost hunters using the TV screen can't see where the ghost is. 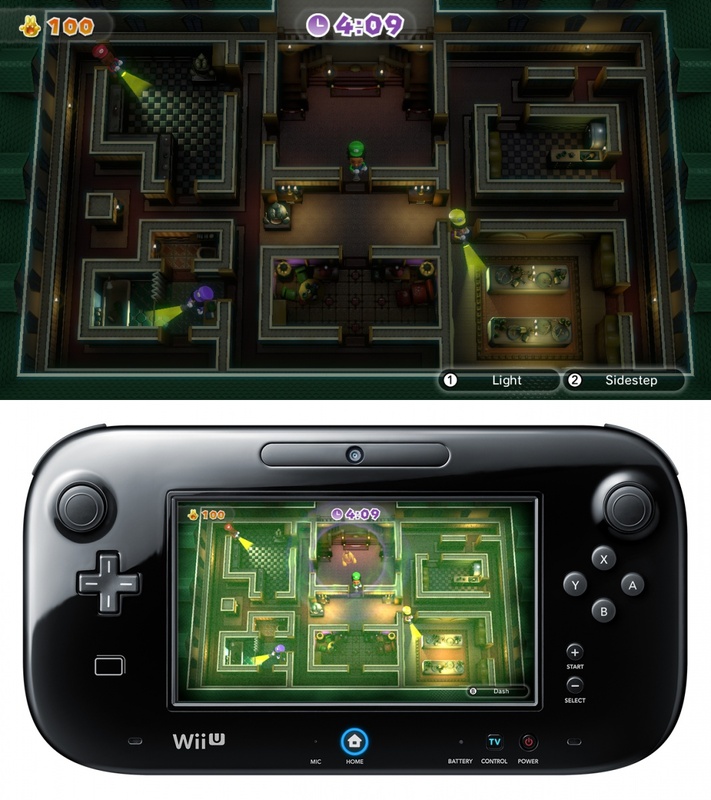 Instead, the Wii Remote vibrates when the ghost is near, and players have to use their flashlights to defeat the ghost. If the ghost takes out all other players, it wins; if the players shine their lights on the ghost long enough, they win. I didn't get a chance to play as a ghost, and as a ghost hunter, I was immediately pursued. As my Wiimote started vibrating wildly, I shouted to the other players to let them know that it was near me. Communication is important, and non-ghost players need to let their teammates know if they're in danger. I was knocked down and rescued, and the ghost hunt continued. While we tried to catch the spirit, we were all laughing, giving each other directions, and having fun-exactly the kind of experience you'd want if you had a few friends over to play a game. We had a similar experience with "Animal Crossing: Sweet Day," only this time I got to use both control schemes. 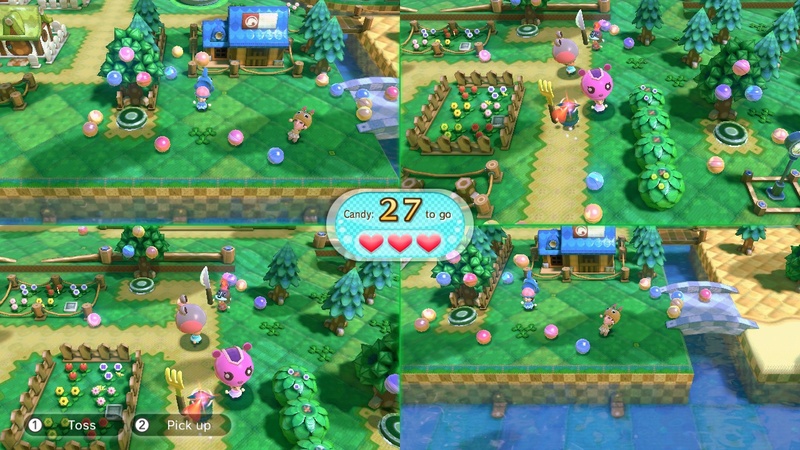 Two guards, controlled by one player using the GamePad's analog sticks, are tasked with tagging the animal residents of the town while they collect candy. The animal team needs to collect 50 pieces of candy to win, but if the guards run into them three times, it's all over. Playing first as a candy collector, I watched as my head swelled up with every piece I ate, making it harder and harder to run. We squealed as the guards pursued us, warning each other when they were nearby, and shouting "We got this!" as we picked up our last few pieces of candy to achieve a sugar-coated victory. Then I took over the guards, which was a very different experience. Controlling both guards with a single controller was more difficult than expected, but I enjoyed ruining the other team's efforts to collect candy. I targeted players with giant heads and laughed as they dropped their candy in order to run away. I smiled when I came across a group of them and sent them away in a panic: "All of us in one area, not good, not good!" I groaned when I lunged for what should have been my third tag and missed completely. And finally, I cheered when I robbed the other team of victory at the last minute. The games were simple, and not all that deep, but they were genuinely fun. They provided a great social experience that gamers and non-gamers alike could quickly jump into and enjoy. I'm not convinced that Nintendo Land needs to be a full retail title, and Nintendo's silence on the issue gives me a sinking feeling that it would be. As a pack-in, it would be perfect. Either way, I'm happy with what I played, and can't wait to check out the rest of the games.